With ten venues across Sheffield and the surrounding area, True North Brew Co is best known for its pubs and bars across Sheffield, but did you know that True North also do a range of beers, gins and more that you can buy as gifts? 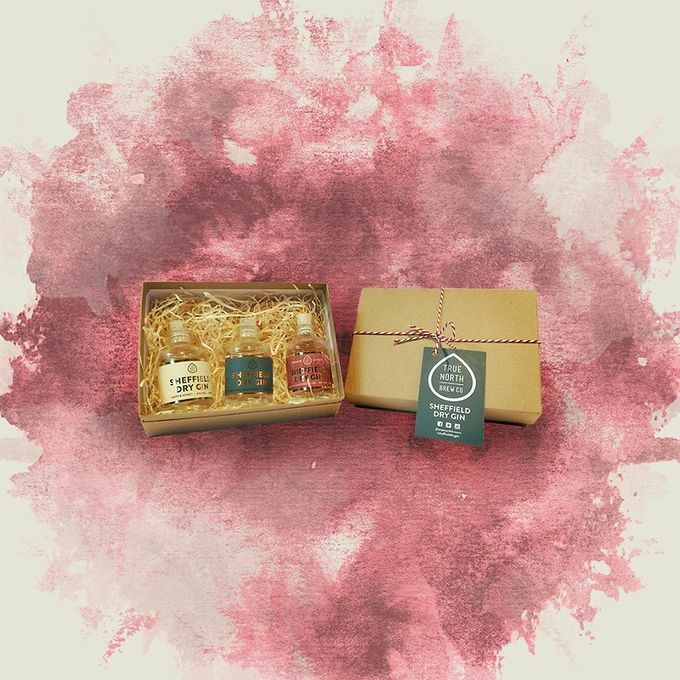 This year, True North has really upped its gift game, as well as being able to buy the original Sheffield Dry Gin, gin fans can also order limited edition Hops and Honey or Spiced Fig and Victoria Plum flavours. The gin is also available in a range of gift sets, either pick from three miniatures of each different flavour or the deluxe glass gift set featuring a bottle of Sheffield Dry Gin, Franklin and Sons tonic and special gin glasses. Ideal for secret Santa, for just a tenner you can also buy the glass gift set, featuring a minature of gin, tonic and a glass. For those who prefer beer, the brewery’s Solstice Session IPA and Eldon Pale Ale are available at just £12 for six. You can browse all of True North’s products online.